Enable recurring orders for your Shopify store and incentivize affiliates to earn commission rewards for every order placed. 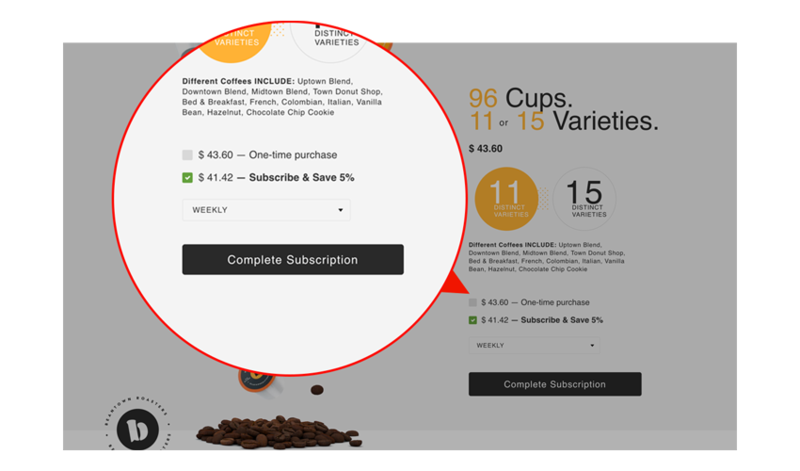 Offer subscriptions on your Shopify store products: with the Refersion and Bold Recurring Orders integration, affiliates can count on recurring rewards for promoting subscription products. Recurring Orders and Refersion is the ideal combo for boosting your subscription order business. Simple integration, get setup in just a few minutes. 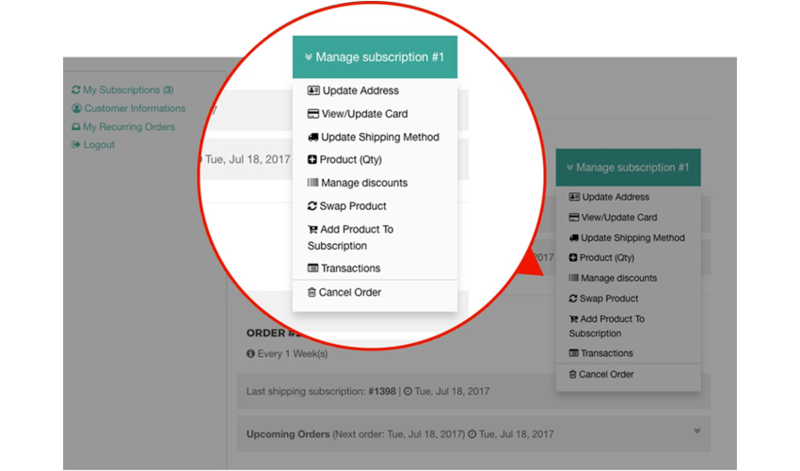 Bold Recurring Orders is a feature-rich and scalable subscription app on Shopify, designed for stores of all sizes. 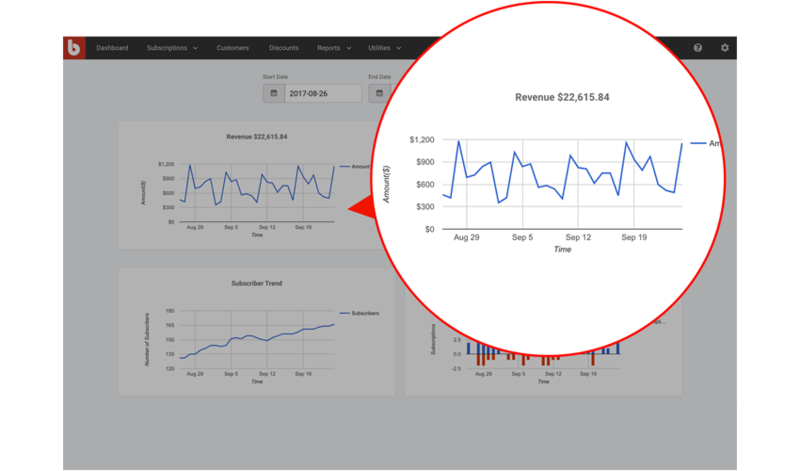 With their large team of subscription experts and extensive integrations, Bold Recurring Orders is a great partner for you to grow your subscription business.